Revel in BunGeo’s historic architecture and special sites. Our heritage beauties include the second oldest church in WA, the smallest church in WA, a haunted nunnery, a plethora of shipwrecks and much more. This is a significant Noongar meeting place, which acknowledges the original inhabitants of Bunbury and commemorates past generations. The Park is a traditional burial site and the location for the reburial of 26 sets of ancestral remains previously held at the Western Australian Museum. Take a walk along the Marlston Waterfront promenade to learn about Bunbury’s rich history, including in the 1800s some 29 ships come to grief in what is popularly known as Shipwreck bay, how convicts created the first Jetty in the bay, using Jarrah from the Ferguson Valley, the creation of a CY O’Connor designed breakwater off Causaurina Point to provide much-needed protection for companies Bay and its vulnerable jetty against winter storms. One of the oldest buildings in Bunbury is Leschenault Homestead on the Old Coast Road. The original owner was William Pearce Clifton, son of Marshall Walter Clifton, the Commissioner for Australind. The first stage of the cottage was built from pit sawn timber with clay, woven wattles, weatherboards and newspapers and whitewash. Unfortunately, it is not open to the public. Visit the impressive limestone sculpture of Sir John Forrest which sits in St Paul’s Place in the heart of Bunbury. Sculpted in 1979 by Mark LeBuse, the monument was commissioned to coincide with the 150th year anniversary celebrations. Sir John Forrest was a surveyor, explorer and politician who played a significant role in shaping the future of the country. Shortly before he died, Bunbury’s illustrious son, became the first native-born Australian to be elevated to the British peerage, his title being Lord Forrest, Baron of Bunbury. 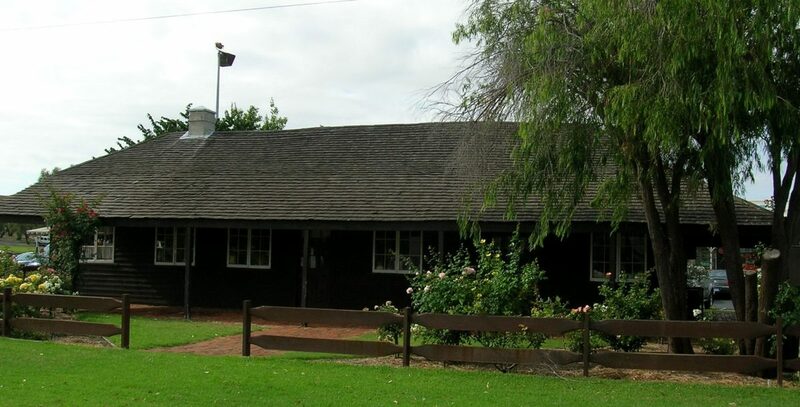 Located on the Preston River, Forrest Homestead was the childhood home of WA’s first Premier Sir John Forrest. Not open to the public. The 1930s addition is a fine example of the work of prominent architects Eales and Cohen and is surrounded by mature olive trees planted by William Forrest to represent each of his nine sons The mill was important to the local economy and provided flour for the local area. Not open to the public. One of the state’s most impressive heritage buildings, The Rose Hotel was built by Samuel Rose during the Gold Rush. 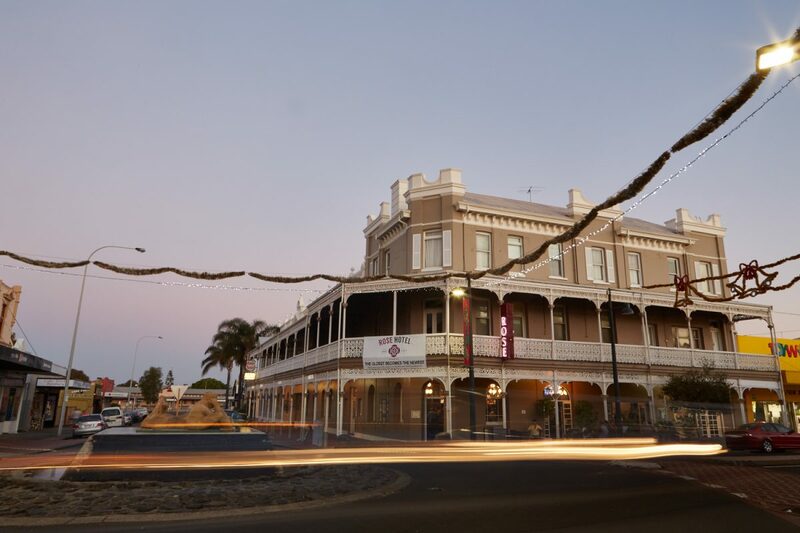 It’s a special venue and one of the longest-serving hotels in Western Australia. Once a home to four generations of the King family, King Cottage is now a museum that provides people with the opportunity to step into the lives of some of Bunbury’s earliest residents. It was built Henry King, who was a brick maker by trade. This impressive building is the former home of Robert and Esther Forrest. Robert was a successful flour miller and brother of Sir John Forrest. It is now heritage accommodation. Right in the heart of the city, the former Paisley Centre building has been painstakingly restored to form the museum and heritage centre. 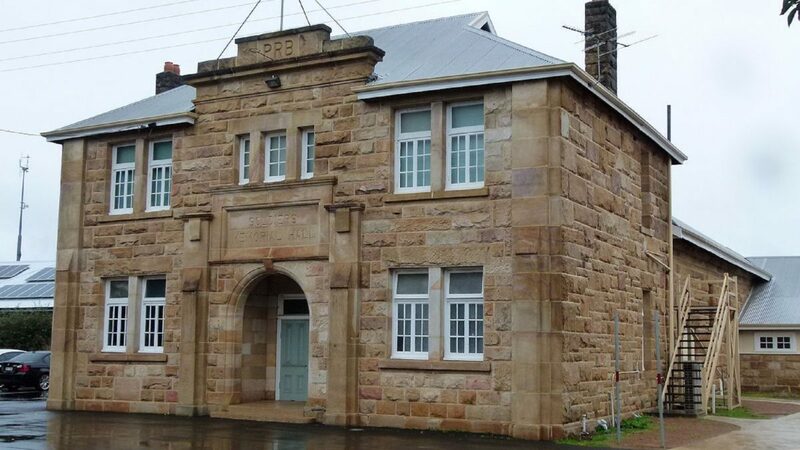 Built in 1886, it replaced a much older convict building and started as a school. It was named after a longstanding head teacher and community leader, Mr Thomas Paisley and was attended by WA Premier Sir Newton Moore. 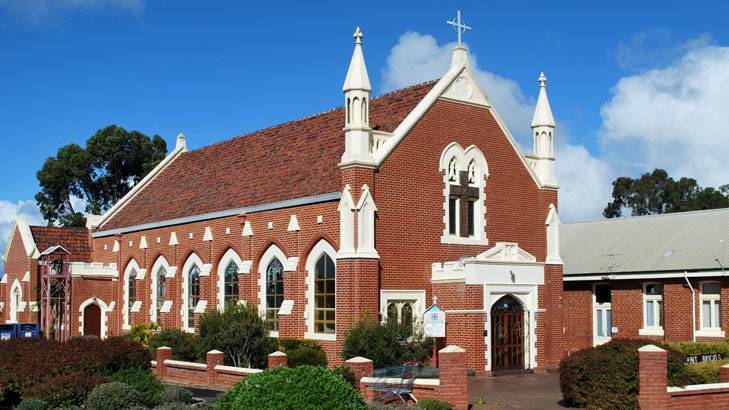 Originally a convent and chapel for the Sisters of Mercy, the Bunbury Regional Art Galleries stand out from it’s surrounding buildings with its blend of Victorian Gothic and Spanish architecture. In February, 1838, Thomas Little arrived at Fremantle. Little had journeyed from Calcutta and arrived to establish an estate for Charles Robert Prinsep. The estate was to be managed to run horses for the British Army in India. Little bought 741.4 ha on the Leschenault Peninsula and named the homestead Belvidere in honour of the Prinsep mansion in Calcutta. Sadly, the original homestead burnt down in 1900. Site of the first settlers’ landing in 1840, is located on Old Coast Rd. 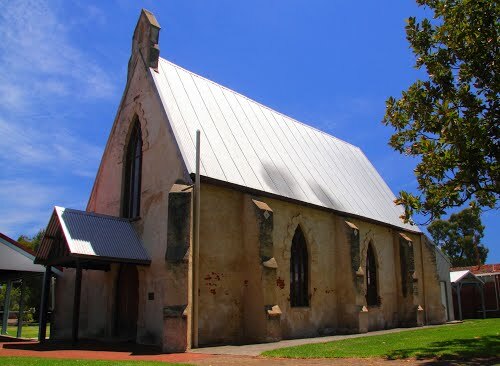 Built in 1840, St Nicholas is reputedly the smallest church in Australia at only 3.6 m wide and 8.2 m long. It was built by John Allnutt, who until his death in 1861, led the Congregational worship, and conducted Sunday School. Located on Paris Rd opposite Henton Cottage. Built by William Dacres Williams as the Prince of Wales Hotel. Its original two rooms came from England as a prefabricated building. Heritage roses that add to its appeal surround the gardens. 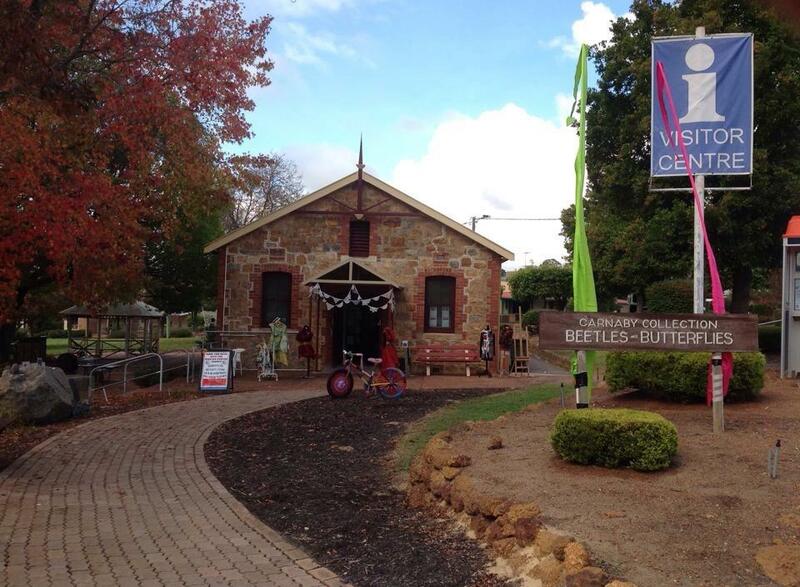 Henton Cottage now houses the Australind Tourist Information Centre, arts crafts and collectable antiques. Graves’s dating back to 1842 and beautiful wildflowers in season. Located on Old Coast Road, Australind. The first farm in the area, Alverstoke, started in 1842 by Marshall Clifton, was producing wheat, barley and potatoes within a few years. A number of thatched buildings were erected and most are still standing having been restored. These include an original cottage and stables (c1842), dairy, barn, homestead (1886), and the Clifton School. A Heritage Rose Garden contains over 200 roses including Bourbons, Teas, Gallicas, Hybrid Musks and Rugosa varieties. 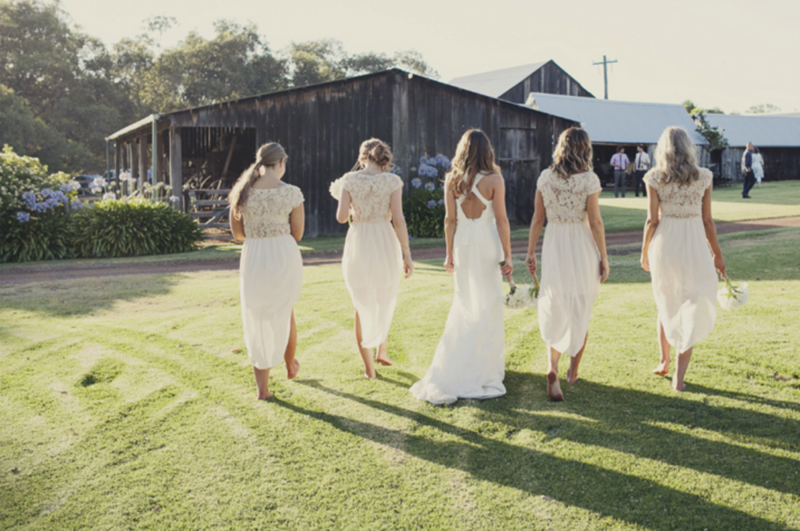 It remains a working farm and a popular wedding venue. The railway line from Perth to Bunbury was completed in 1893 and soon afterwards the Railway Station was built. In 1936, the Railway Station was extended and the building improved with the addition of rustic weatherboards to the exterior and the roof tiled. For many years the Railway Station was the central point of activity for the district. By 1987, with the introduction of the modern Australind train, the Railway Station was no longer needed and closed. The Station now houses the Harvey Museum . The Coalfields Museum is housed in the historic buildings of the 1900 and 1930 Road Board offices. Taking pride of place is a restored barrel organ made in Italy. The organ is a forerunner of a juke box and was used to entertain the old timers at Fontana’s Wine Saloon next to the Federal Hotel in Throssell Street. Built in 1903, the Victoria Hotel is a well established “local” hotel. While recently refurbished, it is in the heart of the heritage precinct of Collie and captures the style and grace of days gone by. Besides a traditional bar, it also features a restaurant and accommodation. Built on the site of the original old wooden church in 1935 in Gothic style, it features a gallery above the western entrance giving views of many of the 28 stunning leadlight windows. The noiseless main aisle is constructed in such a way as to muffle footsteps, the only one in Western Australia to have such an aisle. The metal gates adorning the front of the church were crafted by local artisan, Sergio Amadio and commemorate the work of the Presentation Sisters in Collie since 1902. In 1852, Thomas Little gave Dr. Serra, Bishop Administrator of Perth, 50 acres of land, 100,000 bricks and 50 bags of calcolime to build a church and monastery. March 1854 saw the foundation stone laid by Bishop Salvado of New Norcia, making this church the first country Catholic church to be built outside of Perth. The church was in use until 1938 and has been used by the parish and school. Restoration took place in 1979 and was renamed Thomas Little Hall in memory of its benefactor. James Mitchell was born in Dowdell’s Line, Paradise in 1866. Sir James was Premier of WA from 1919 – 1924 and again from 1930 – 1933. He then became Lt. Governor of WA from 1933 – 1948 and then Governor of WA from 1948 – 1951. The original building that stood on this site was constructed of weatherboard and iron, and built by Michael and Ellen Coonan (nee Brennan). In 1895 Michael Coonan transferred his Wine & Liquor Licence to new premises near the railway station. This same year in June, Michael Coonan died and not long later, the hotel mysteriously burnt down. Ellen Coonan later married Albert E Skipworth and built the Dardanup Tavern in June 1905. This one-room school was built in 1896 and opened the following year with Miss Mary Anne Cleary as its first teacher, making this one of the oldest government schools in the state. The Old State School closed in 1971. Don Hewison, a one time student and local builder who undertook much of the renovation work, died in a rail crossing accident outside his home. In acknowledgement of his outstanding contribution to the school, it was renamed after him in 1993. Built as the Sisters of Mercy Convent and formally blessed and opened by Archbishop Clune on 22 April, 1922. The Sisters resided in the convent until 1972 after which became the school administration centre, then the Carmelite Monastery until 1984. In recent times it has been taken over by the Diocese of Bunbury as a Retreat House and is known today as the Dardanup House of Prayer. Built in 1845, the Anchor & Hope Inn is the oldest building in Donnybrook and provided accommodation to travellers in the early years. It is now a private residence. Blackwood Inn is a former staging inn, about 150 years old which, together with its outbuildings, illustrates the early method of horse transportation and the associated need for closely connected accommodation for travellers. In 1866, John Bovell acquired Nelson Location 23 (15 h.a. ), Mullalyup and built the inn as a family home. In the late 1880s, he retired from the police force and the place was licensed as the Blackwood Arms Hotel, serving as a staging place for road travellers, accommodating visitors to the district and a social centre for local people who enjoyed dances and parties frequently held at the Inn. A timber hotel was constructed on this site, named the Terminus Hotel, in 1895, shortly after the railway arrived. The hotel was re-named as the Donnybrook Hotel in 1898. In 1907 the then owner, Mr George Pittman, significantly modified the hotel by having the upper storey constructed. Donnybrook’s rail history began in 1893 when the South West railway was extended from Boyanup to Minninup, as the station was first known. In 1912 the station became a junction station, and in 1929 a new station building was built. At times, rail played a role in transporting the locally-grown apples Donnybrook is well-known for. Now home to the Donnybrook Visitor Centre and Historic Railway Museum. Built near the Preston River in 1907 using Donnybrook Stone. The Foundation Stone is inscribed thus: AD Majorem Dei Gloriam. Hung Lapidem Posuit. Iohannes Winthrop Hackett LLD. XXV11 Oct. A.D. 1906. Constructed of renowned, local Donnybrook stone in Federation Free Classical style, the Soldiers Memorial Hall is situated next to the Shire of Donnybrook Balingup administration centre. The Foundation Stone was laid by the then State Governor, Sir William Macartney, on 24th September, 1919. Old Cheese Factory, Balingup, is a single storey cheese factory building in the Californian Bungalow style in 1933-34. The place is a rare example in Western Australia of a cheese factory established and operated solely for this purpose and operated for a longer period than most cheese factories in this State. A jarrah tree which was marked by explorer AC Gregory who surveyed the Boyup Brook area circa 1845. It is now a protected, dead burr. Norlup Homestead is located on the original property settled by Commander and Mrs Scott in 1854. The homestead incorporates an early schoolroom. The site includes two imported French granite millstones in the Garde and a pool known as Deadman’s Pool located on Scott’s Brook. The former Agricultural Hall was originally a small brick and rubble stone building with a corrugated iron roof and has been extended at both ends. It was used for community activities, including film screenings, and is now the Visitor Centre.